StarTimes to Provide Satellite Television to 10,000 African Villages: Africa Satellite TV. China's StarTimes will provide satellite television to 10,000 African villages. 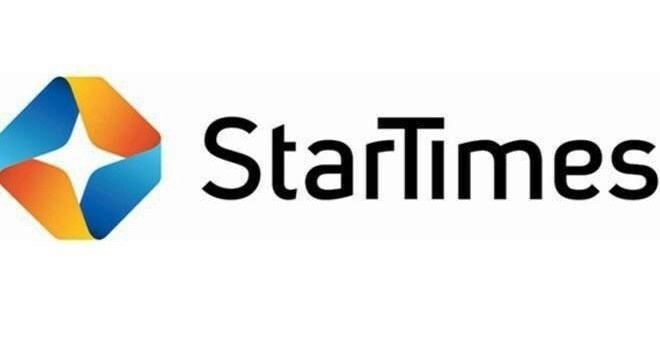 China-based media company StarTimes has launched the first phase of its digital project in Burundi that will allow 300 families in rural areas of eastern Africa to have access to high-definition satellite television, according to local media reports. The project was originally announced by Chinese President Xi Jinping in Johannesburg, South Africa in 2015, where he claimed that 10,000 African villages could eventually watch digital TV for free, courtesy of the project. StarTimes is in the process of providing 10,000 African villages with satellite TV sets and StarTimes decoder in its attempt to improve access to information on the continent. StarTimes group president, Pang Xingxing, said the company is committed to ensuring that Africa is turned digitally in this era of smart technology. Kenya is already in process with at least 800 villages selected for project implementation at the end of October this year. In Burundi, together with the access of family homes to digital television, selected hospitals and public areas will also receive projectors, allowing entire communities to have the opportunity to watch international television.